Basketball is a relatively inexpensive sport to play; all you need is a ball, a court, and one other player to get started. And, even if you’re on your own, you can still shoot hoops or practice your dribbling. Now, you’re sure to find a court in your city, and there will be a bunch of other players willing to start a game with you. But, even if you have a friend who owns a basketball, it’s best to get one of your own. 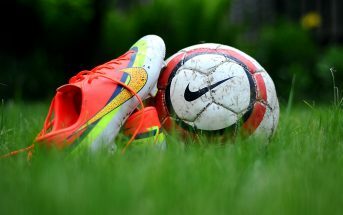 This way, if you’re looking to upgrade a specific skill, like dribbling or shooting, you can practice on your own. Here are a few inexpensive basketballs you can invest in. 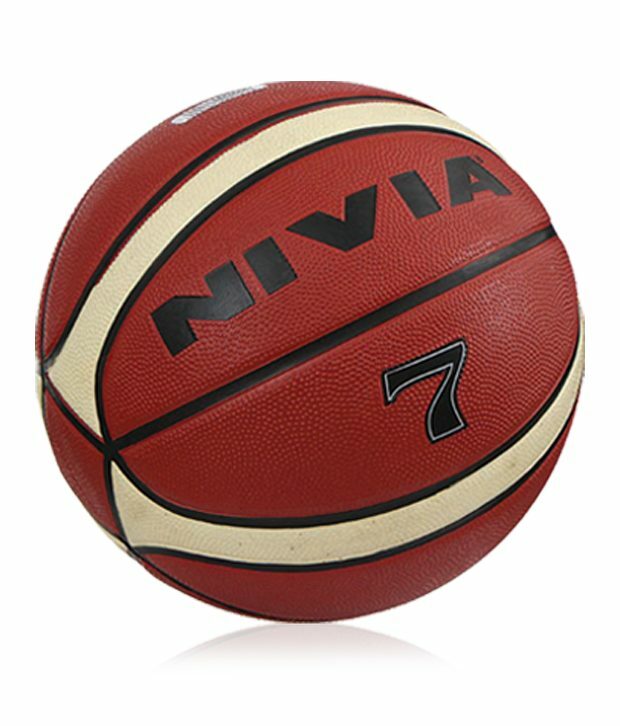 This size 7 basketball is perfect for those who have been recently introduced to this adrenaline-pumping sport. 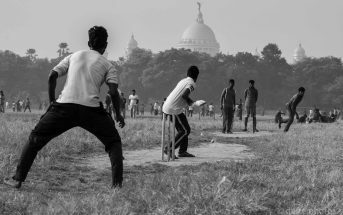 The ball is manufactured by the famous Indian sports company, Nivia, and it’s sure to last you over a year, with moderate use of course. The best part? You can use this ball on a variety of court floors, from wooden flooring to tarred roads. 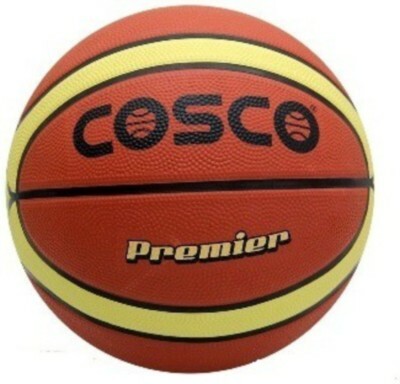 This multicolor basketball from Cosco is a great investment for beginner-level players and is priced at just Rs. 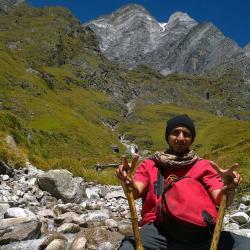 538. It might be a size smaller than most regular basketballs, but it serves the same purpose and is the perfect ball to start learning the sport. Order this ball now, and you’re sure to receive it within the next 5 days! This sleek black ball from Spalding is designed for players who have already got the hang of the game but are still at an amateur level. Priced at Rs. 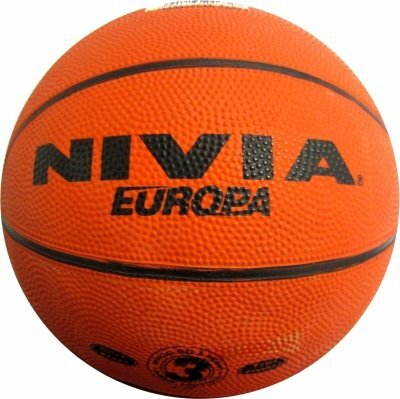 1,204, this rubber ball with an NBA logo is a great investment for those looking to improve their skill at the game. This ball is quite similar to the ones used in real games and will give players a sense of what it’s like to play with a real basketball. The only catch is that it comes without an air pin, but this is a problem that can be easily resolved. At just Rs. 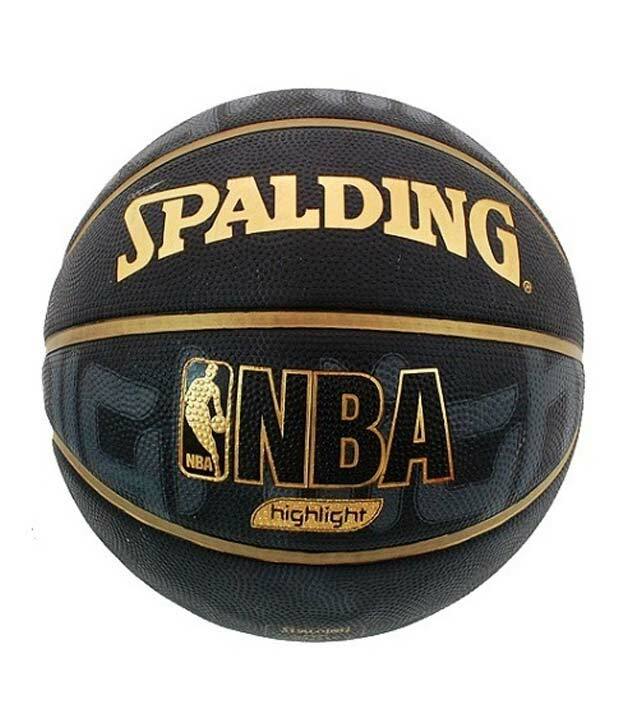 180, this basketball is purely for recreational play and comes with its own replaceable rubber cover. It’s been designed to be much lighter than a regular ball, and can help new players improve their technique and form. 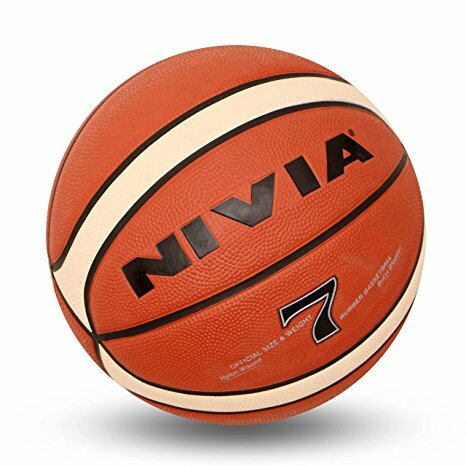 Another product from Nivia, the Engraver basketball is the best value for money you can get. Priced at just Rs. 515, this size 7 ball comes with a unique color and design. It’s got the feel of a real basketball to help you get accustomed to the game. So for those of you looking to upgrade your skills, this is the perfect basketball for you. Priced between Rs. 354 and Rs. 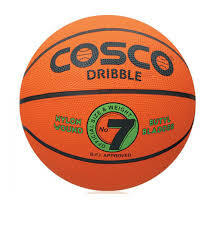 690, this Cosco Dribble ball is perfect for those who need to train their dribbling and ball handling skills. It comes with a nylon winding and weighs roughly 650 gms; perfect for all you beginner basketball players out there. These are just a few of the inexpensive basketballs out there in the market. 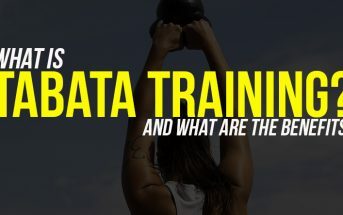 Before you invest in anything, figure out which ball is perfect for your skill level, and once you’ve got your ball, be sure to practice as much as possible!